If you think cars are just a means of getting from A to B then it's time you started paying attention to the auto industry. While Tesla has been stealing all the glory for electronic vehicles (EVs), the Germans have been working away on their own battery powered solutions. Mr Musk should be worried. You just never hear the name 'Mercedes' and 'slap dash' in the same sentence together... well, except just here obviously. 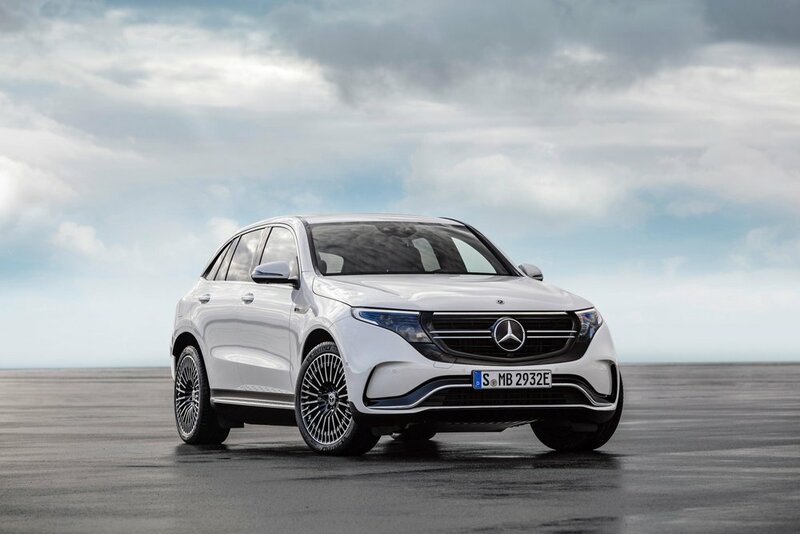 Mercedes Benz have just announced their first electric SUV to compete with Tesla, and BMW and Audi are right there with them. Impressively for the British, Jaguar beat them to enter the game with the i-Pace. The EV game is finally afoot! Up to this point Tesla has pretty much been the default term for the EV industry, but with Germany's leading marques entering the market it changes things significantly. Tesla is a relatively young American company and have been expanding across the globe, but the most popular vehicle in the US remains the Ford pick-up so don't expect Billy-Bob to be fitting a shotgun rack to the pack of his Tesla X anytime soon. The growth in the EV market is going to come from Europe and Asia where fuel economy, and more recently emissions, have been major motivators in vehicle purchase. Having the German prestige brands enter the market means we'll see the trickle down of technology and prices on to the broader car market within these regions. The cost of running an EV will be significantly lower than a petrol powered vehicle. Norway is leading the charge by committing to end petrol/diesel sales by 2025; India by 2030. France and Britain by 2040. It’s just part of the mobility revolution that will completely change the way we live. A critically important one. Virtually every city in the world is dependent upon cars. Cities are now primarily built around how they facilitate traffic flow - which means cars. Add autonomous vehicles to the mix and the potential to change the way we live is massive. What would you do with all the carparks in the city? How would you retrain the mechanics no longer required to service petrol engines? What impact will on-demand vehicles have on your organisation? Something to #unthink about over Friday night drinks. Or on the way home in your uber. Want to read more? Follow Unthink on LinkedIn.